Learn The Secrets To Selling! 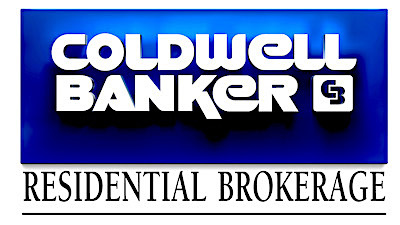 In addition to the Coldwell Banker Residential Brokerage Corporate Marketing Department, my in-house marketing and media team offers premium services most other Realtors® can’t. I collaborate with my team to ensure the perfect marketing plan is designed to sell your home. We offer services, such as Virtual Tours, flyers, e-blasts, newsletters, social media marketing, professional aerial video and photography. With over 950+ blog posts and 820,000+ views (as of 4/19), I am the number one blogger in Sedona, the Verde Valley and all of Northern Arizona. My media and marketing is syndicated and reaches areas others can’t.